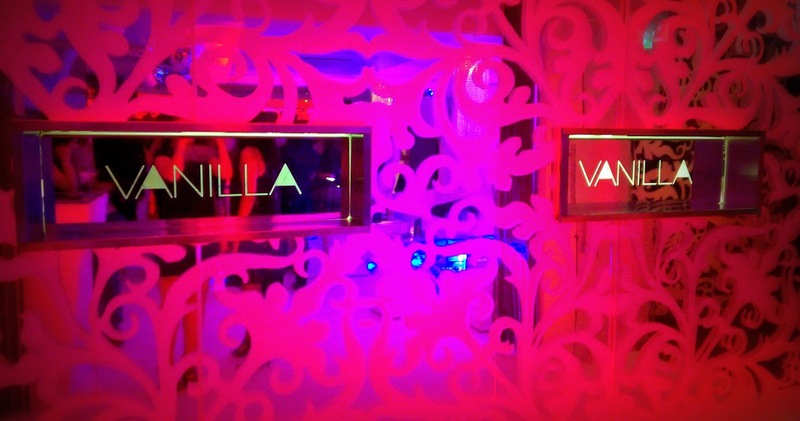 Anyone who follows any of my other social media accounts may have noticed a few updates from the Dental Circle Networking Party at Vanilla (especially the vodka luge!). Dental Circle is the a new social network especially for dental professionals! Only professionals registered with the GDC can join the network so the website isn't only a great way to meet people but a safe and secure way to share your cases. The site is also a way to get some online mentoring, register for local events and courses and to log your CPD. With the job market flooded with dentists (especially in London), this tool could help you promote the work you provide for your patients and give you an advantage over others when applying for jobs. To see more or to sign up head over to their website. 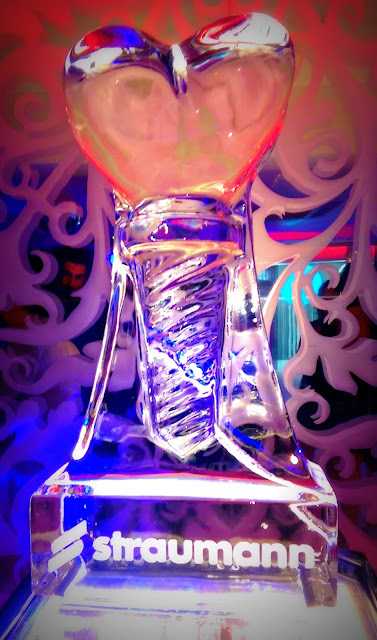 The amazing Implant Vodka Luge! The evening held in central London at Vanilla was a fantastic event to meet dentists of all ages. Seeing some familiar faces as well as meeting new people outside the structure of a conference was really refreshing. There was still plenty of dental chat though and some really experienced clinicians were about to give me some advice and tips about patients, careers and dentistry in general. As the night grew later however, chat did turn into some people strutting their stuff on the dance floor! After a few Mojitos, Amit and Dev cracked out the vodka for the ice luge and the party went on late into the night - shout out to those party people who made it to the end. Could've done with some of those tasty canapé burgers at 2am! Massive thanks to Dental Circle for organising such a fun event - on a side note the photo booth idea was so great I'm going to have to include it for everyone else to check out. To anyone that I met on the night I hope to see you around at another event soon; perhaps the masquerade ball at the weekend! Did you attend the party? What did you think? Or more importantly, which cocktail was the tastiest? Let me know in the comments below!